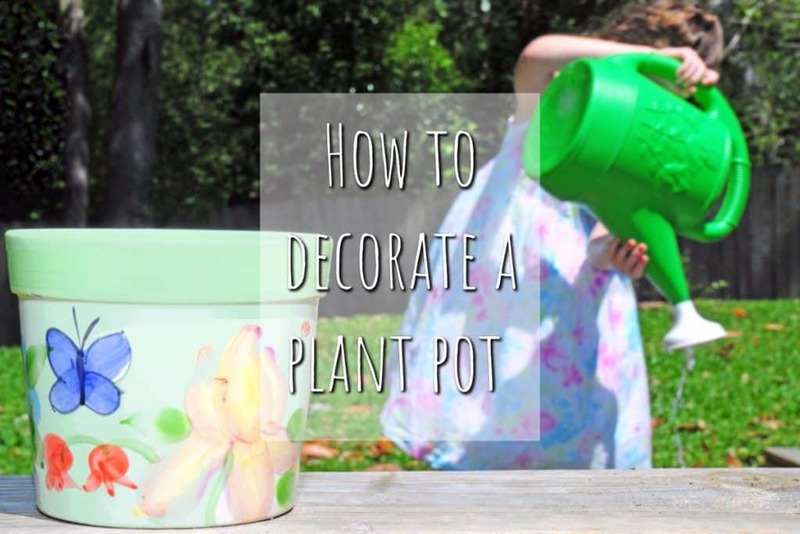 Let your children get creative and learn some great crafty skills along the way by finding out how to decorate their own plant pots for the garden. They can even plant some flowers of their own in them after. Perfect! This project teaches kids about art and design, preparation, as well as how to clean up after themselves. Plus, it is loads of fun! All you need for this activity is a terracotta pot, emulsion paint in various colours, some paint brushes and bags of imagination. Something that comes naturally to kids. 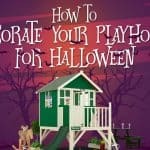 Most of these projects are suited to all ages so it can be a really fun activity for all the family to get involved in. Start by covering your work surface with a PVC/ vinyl tablecloth and make sure that you and your children are wearing old clothes or an apron. Otherwise you’ll all end up covered in paint! Create a super easy and stylish colour dipped plant pot by stretching an elastic band or masking tape around your pot. Make a diagonal stretch, then paint the lower half of the pot in a bright colour. It looks great! For this pot, all you need to do is buy some beads or gems from the store and then use a glue gun to apply them for a totally unique pot. This technique will glam up the most boring of plant pots and your kids will love having a go at this. This easy craft for decorating plant pots leaves loads of room for customization. Get your kid’s to stencil their names onto the pot and then paint them! Cover your terracotta pot with chalkboard paint. Once it’s dry, let your budding Picassos get to work on adding their own chalk drawn masterpieces. It may surprise you that kid’s foam stickers can withstand the elements, including rain and snow. 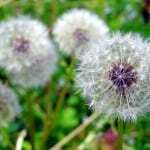 Let them glue and stick to their heart’s’ desire, creating all sorts of patterns. This is a really easy one for the younger members of the family. A more elaborate decoration for your plant pots. However, using scraps of brightly coloured fabric is an easy way to jazz them up. Cut your fabric to size and then glue it to the pot. Create a contrast by using a different fabric around the rim of the pot. You can also add ribbon or paint to make them stand out even more. If layering paint, let it dry between colours/coats. Always use water-based emulsion. Oil based paint is incredibly difficult to clean up and involves using solvents such as white spirit. Water-based paints also dry faster. There will be a temptation for them to paint everything at once – try to avoid this as you will end up with lots of mixed colours and splodgy patterns. Most of all, this is a real opportunity for them to be creative and have fun, so enjoy it with them! 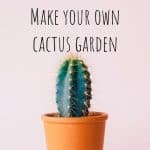 How to Make An Indoor Prickly Cactus Garden!